DOWNEY – The proposed buyer of the Avenue Theatre in Downtown Downey is requesting to extend escrow as it works to finalize plans that will turn the former movie house into a restaurant, brewery, and live entertainment venue. After purchasing the land for $1.2 million at the height of the real estate market in 2008, the City Council voted Nov. 7, 2016, to sell the property to Downey Restaurant Group at an appraised price of $750,000. Downey Restaurant Group is a partnership between former mayor Kirk Cartozian and restauranteur Adrian Amosa, which owns Gaucho Grill and other restaurants in Long Beach, Brentwood and Burbank. In January 2018, the Planning Commission approved Downey Restaurant Group’s redevelopment plans that called for two restaurants – Avenue Pizza and Crawford Brewery – and a rooftop lounge. Building plans have been slowed, however, “due to the complex nature of the old, deteriorated, and obsolete use and design of the former single screen theater building,” city officials wrote in a report to the City Council. 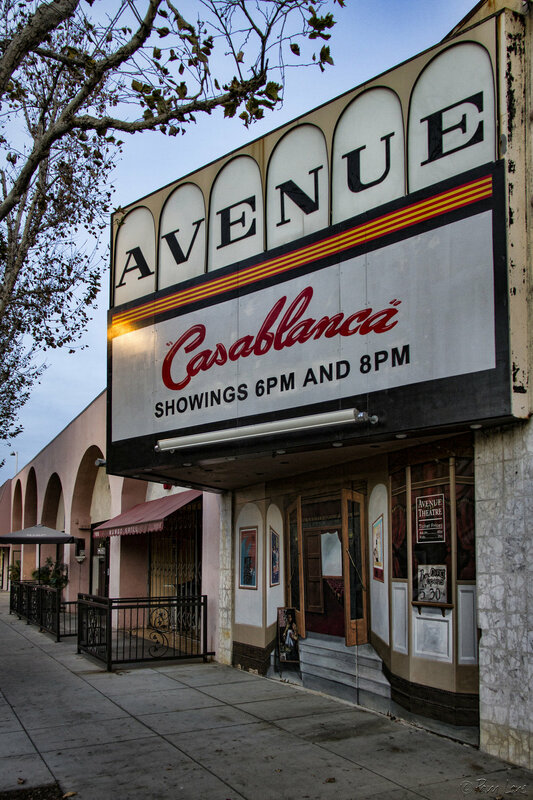 Downey Restaurant Group — referred to as The Avenue Theatre LLC in the staff report — intends to keep the same footprint of the former Avenue Theatre building, and restore and preserve the original masonry and theatre marquee. The group is asking the City Council to extend the terms of its purchase agreement to June 28, 2019. In return, they agreed to deposit $20,000 into a joint escrow account; the money becomes non-refundable if Downey Restaurant Group is unable to close the sale and secure building permits by June 28. Located at 11022 Downey Avenue, the property last operated as the Avenue Theatre but has remained vacant since the theater closed in 2004.